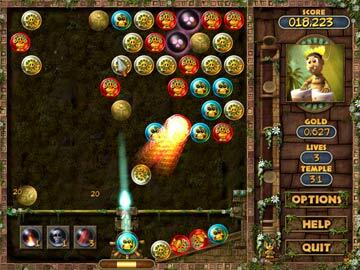 Aim, launch, and match Incan color coins through temples of ancient secrets and untold treasure. 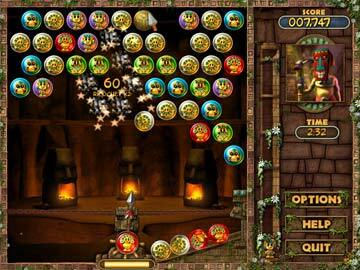 The Professors color-popping journey will take him through 10 temples of adventure, 80 confounding puzzles, and 8 floors of the Shamans survival trial. Will you be the one to guide the Professor and his friends? 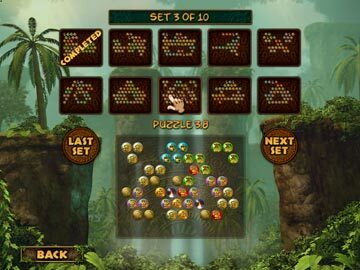 Challenges of skill, strategy, and fun are waiting for you. 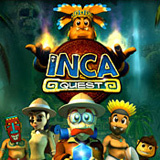 Live the next generation of puzzle action in Inca Quest!